Swim team is starting, are you ready? 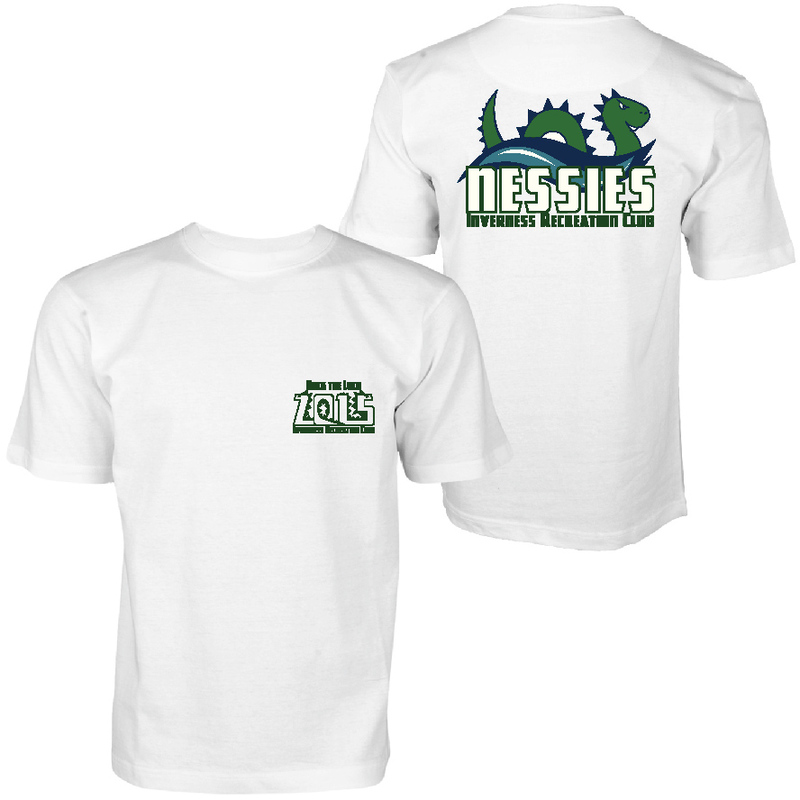 May 17th is the deadline to register for the swim team and to place your Nessie spirit orders. To register, visit Nessies.org and click on “Register for Team” on the right side of the page. To order your spirit gear, click on the “Spirit Wear & More” tab on the top of the page. 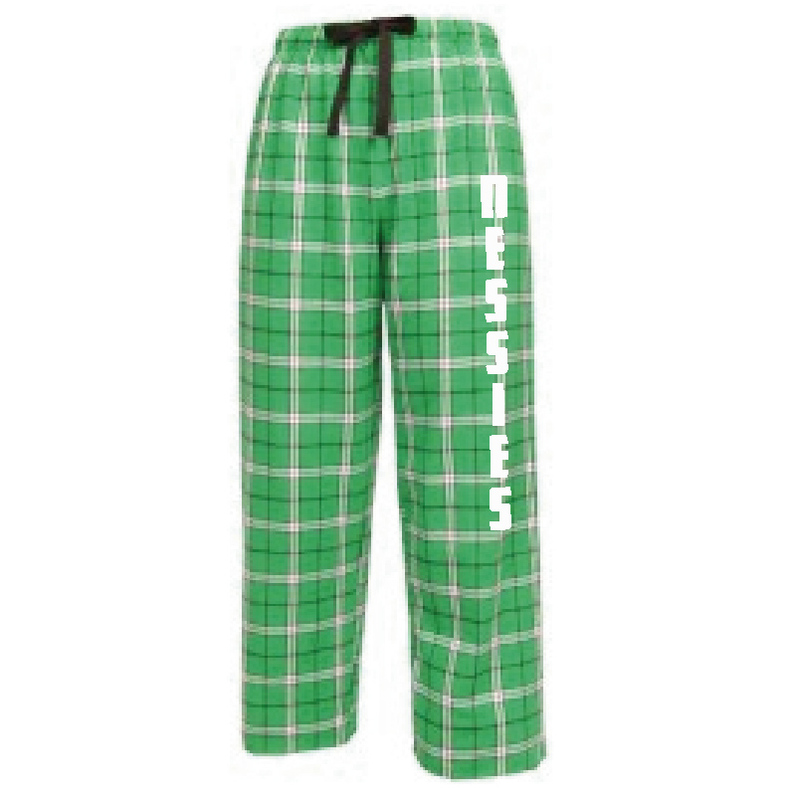 May 16 & 17 – 2015 Team Suit Fitting and Sales from 1-3 p.m. at IRC; deadline for spirit wear orders (online only this year). May 19 – Nessie Night at CalTort! Dine in or carry out from California Tortilla in Cabin John Shopping Center between 5-8 p.m. Mention “Nessies” when you place your order and the team gets 25%. May 26 – First swim practice of the season! See calendar at Nessies.org for practice groups and times. May 28 – First of three options for the mandatory parent meeting. 5:45-6:30 p.m. in the IRC clubhouse. May 30 – Swim Team Clinic, Parent Coffee, and Welcome Breakfast for all swimmers sponsored by MyGym Potomac/Bethesda. 9-11 a.m. at IRC. We’re looking forward to a great summer at Inverness. Please email arep@nessies.org with any questions. We had a BLAST Friday night! Thank you to everyone who contributed to Sneak Peek. We are especially grateful to Georgetown Aquatics for getting the pool open and ready before any other pool! We hope to see you at Open House this Saturday and Sunday from Noon-5pm. Everyone who turns in their paid memberships by 5pm on Sunday gets a FREE guest pass ($25 value)! You can pick up your free guest pass at Open House if you have already sent in your membership. We are not using pool passes this year. The Lifeguards will be spot-checking by verifying information on your membership application. This is a greener practice and less hassle for you to have to keep track of your pool passes. The pool is officially open for business at our Sneak Peek event tonight from 6-8pm. While there will be membership forms available, it’s a better idea to bring your completed form with your check so you won’t have to take time out of the fun tonight to fill out your form. Remember all paid memberships through tonight will be entered to win prizes. Please give your name at the front desk to be entered in the drawing. During the recent snowstorm, the IRC board was thinking about summer! We’ve been working hard to prepare the pool and tennis facilities for opening, plan our social calendar, streamline our NEW website (thank you to our web designer, Bess Siegal!) and strengthen our membership. We think you’ll agree, there is an activity at IRC for everyone! You may notice that we had to increase in our dues this year. This is due to the raise in minimum wage which affects our lifeguard costs. The swim season is also longer this summer, which is enjoyable but more expensive. Our rates are still at or below our nearby pools, and we don’t require a bond to maintain membership like they do. Membership dues will help pay for our mandatory safety fencing around the deck entrance as well as a multi-year plan to replace our lounges and chairs. We will strive to keep next season’s dues fixed. This summer we have planned a full slate of social gatherings, including adult socials and food trucks on Friday nights, raft nights, and other events like our famous 4th of July celebration and Crab Feast. For those that enjoy some morning swimming solitude, we will have early bird swim on the calendar. The Nessies, our mighty swim team, will be ready to take on our neighboring pools and defend their division title from last season. Our NEW Georgetown Prep Tennis classes will be starting soon and registration is open for our popular tennis/swim summer camp as well. If you would like to get involved in any of these activities, let us know. We are always looking for folks to help.